Kids' meals: Are your children getting their vitamins and minerals? Kids’ meals: Are your children getting their vitamins and minerals? Nutrilite offers several vitamin and supplement options to help fill those gaps. Nutrilite® Kids Chewable Daily can satisfy the pickiest eaters. Each bottle contains a variety of Strawberry-Mango, Grape and Orange flavors with no artificial flavors or colors. It’s also aspartame- and lactose-free and certified halal. 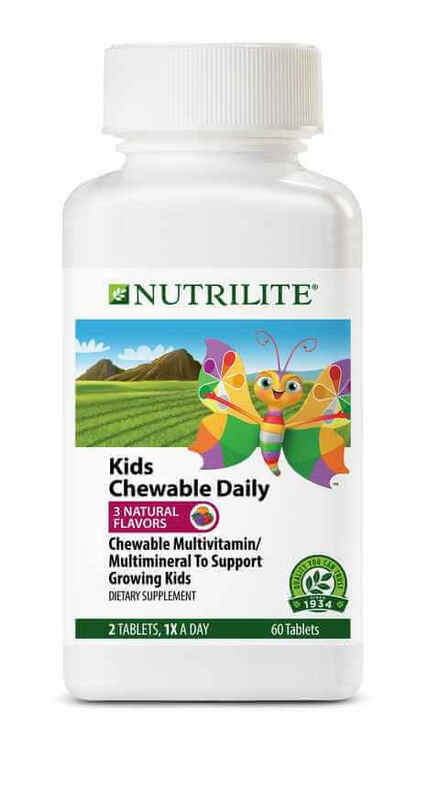 Nutrilite Kids Chewable Daily contains vitamin A, the B vitamins (B1, B2, B6, B12, biotin, folic acid, niacin, and pantothenic acid), vitamin C, vitamin D, vitamin E, magnesium, zinc, calcium, iron and copper. 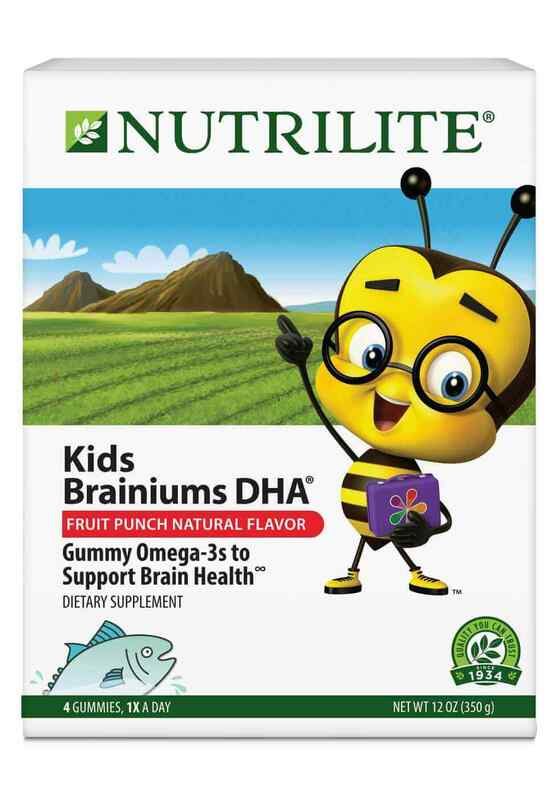 Nutrilite® Kids Brainiums DHA® Supplement helps support a child’s focus, concentration and learning†. Four gummies each day provides the key omega-3 fatty acids their growing minds need: 115 mg of DHA and 45 mg of EPA and no artificial colors, flavors or preservatives. 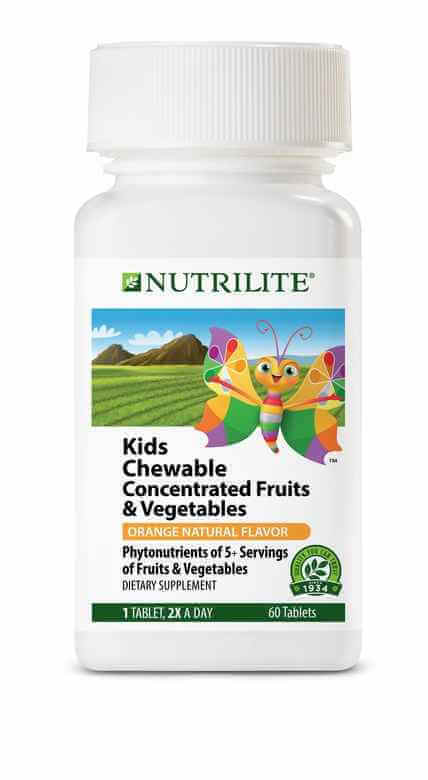 Nutrilite® Kids Chewable Concentrated Fruits and Vegetables can help fill the phytonutrient gap when the recommended 5 to 9 servings a day of fresh fruits and vegetables just won’t happen. Lycopene of a 1/2 tomato. Lutein of a 1/2 cup of raw spinach. Quercetin of 2 1/2 apples. Hesperidin of 1 1/2 oranges. 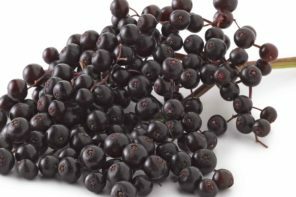 Exclusive Nutrilite phytonutrient concentrate from blueberries, elderberries, rosemary, Acerola cherries, broccoli, spinach and carrots. Emily has been involved in the beauty industry for a decade now, and shares both a makeup artist and esthetician background. As a new mom, beauty has taken a whole new meaning. 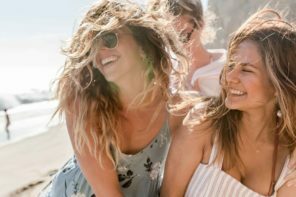 “I never knew all of the little things you can do to quickly and easily perk up your complexion or highlight a feature!” Emily is a huge proponent of sun protection, as she has seen the effects of sun damage from her teens at the ripe age of 30. 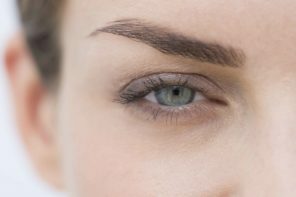 She will never turn down a great lip gloss, and firmly believes that a great brow can make or break a look!